Information about getting started on your path to retirement. Why Dynamic Pension Services is your choice for retirement plan administration. Use the DPS Participant Activity Wizard (P-PAW)! Dynamic Pension Services, Inc. is a full service retirement plan administration firm. Our specialty is Defined Contribution plan administration with a major emphasis in 401(k) plans. We offer a “personal touch” way of doing business through our “Pensions Made Easy®” administrative services business model. Dynamic Pension Services, commonly known as DPS, offers unparalleled service with their proprietary online distribution request system. This system allows either the employer or any employee-participant to make plan distribution requests directly to DPS. The employer may do so by accessing our Client Version of the Participant Activity Wizard (C-PAW) through the Employers Login button at the top of this page and selecting Distribution (C-PAW). 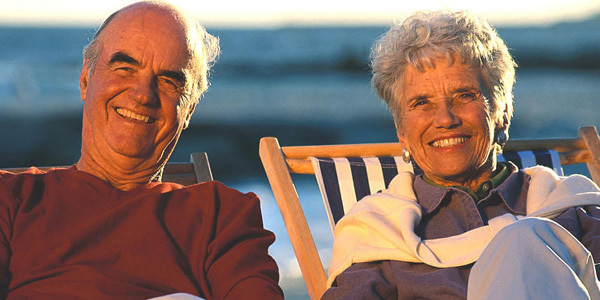 An employee, who is a participant in the employer’s plan, may request a distribution by accessing the Participant Activity Wizard (P-PAW) through the DPS stand-alone web site for participants at www.pensionsmadeeasy.com. This service is a type of plan and participant record keeping environment that is not tied to any specific mutual fund family; rather the plan sponsor is free to choose from many fund families (commonly called “Open Architecture”). This allows a more diverse group of fund options under a participant-directed plan, with the goal being to optimize investment performance for the participants by using the best funds available in each asset class. 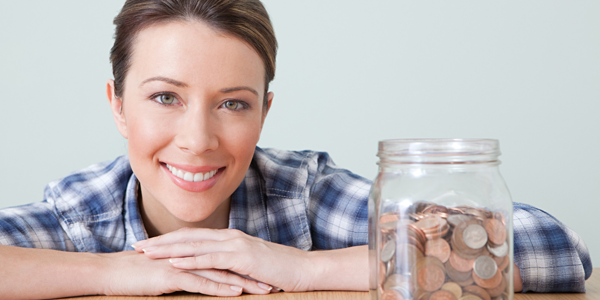 DPS Easy Choice provides online access for participants to manage their accounts and plan their retirement savings. DPS will consult with your management team to design a retirement plan that provides the best combination of tax advantages and retirement plan incentives for both the company and its employees. We provide all of the appropriate documents to establish the plan and provide communication tools for use with your employees. DPS provides ongoing administration and tax filings assuring your plan is in compliance with not only the IRS but also with the Department of Labor. If you have any questions or would like additional information, please don’t hesitate to contact us.